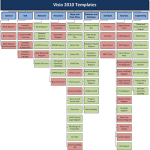 Need to know EXACTLY what comes in which edition of Visio 2010? 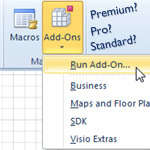 We’ve compiled extensive lists of all the add-ons that ship with Visio 2010 Premium, Pro and Standard. 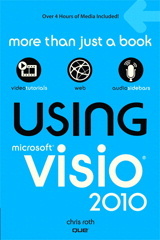 Read below the fold to see if the features you need will be in the edition of Visio you plan on purchasing!